Last year I was lucky enough to visit the Tower of London.It truly is a fascinating place, full of history, sorrow and extravagance. And not forgetting the poor souls who were executed 'there' as traitors - all for displeasing England's Kings and Queens from the 11th Century onwards. Also, I took a short video while I was 'there' of a soldier doing his marching duties. I have researched and written an article about a Medieval Hospital that nursed people who were sick - and also cared for people afflicted with disabilities; the rules they had to obey were quite stern. Nevertheless, it has been fascinating checking out the 'old records' and 'documents' from the late 1440s onwards. Pictures above are of my Great-grandmother Elizabeth, and my Great-grandfather Charles. 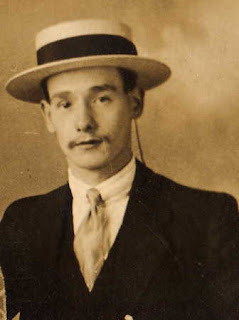 I have been working on my Ancestry over the last year and have turned up some interesting facts. I have to say researching your ‘family tree’ is a really addictive process - it draws you in like a frisky moth to a light - what with all the records and lines of enquiry your nosing around can uncover. 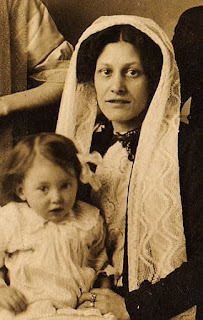 My Great-grandmother was called Elizabeth; she was born in St George in the East end, London, around 1880. Interestingly, her grandfather was a Police Sergeant in the Metropolitan Police in 1860. Elizabeth married my Great-grandfather, Charles William Franks in 1908. Charles was born a cripple; this shows up on the Census Records from 1891, so it must have been really tough for him. Though he found a trade and worked as a Bootmaker. Both of them, as were their parents, and subsequently ‘their parents’ all East Enders. My Great-grandparents lived in Stratford from the late 1880s up until my Great-grandfather’s death in 1929 at the young age of 50. It has been fascinating researching this. I just wonder what other things I will manage to find out as my investigations continue. 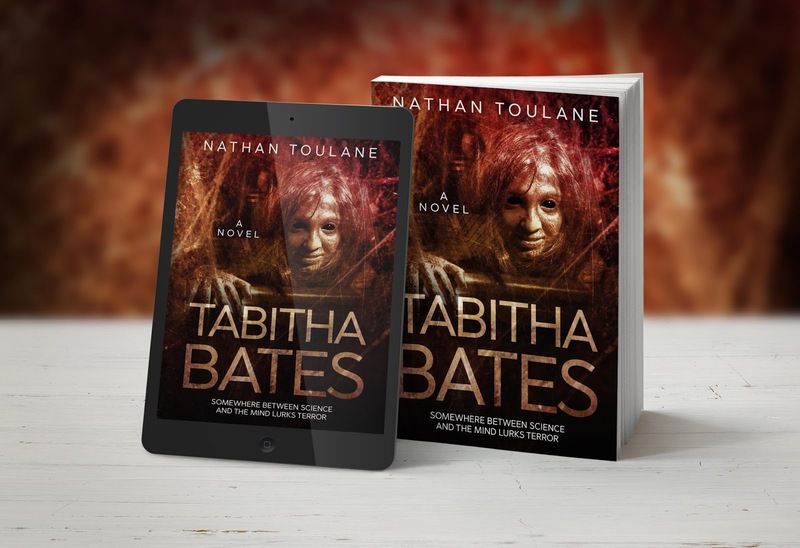 I contacted the East London And West Essex Guardian about my novel Tabitha Bates to see if they would like to do a piece about it. They were very considerate - and wrote a nice feature about me and my book. Tabitha Bates is set in east London and I grew up there as a kid so it all tied in nicely. 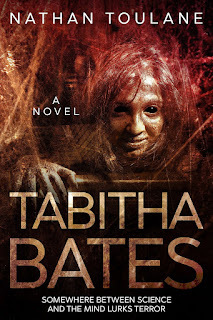 One of the saddest things when you complete your beloved novel, is the absolute purgatory of getting it edited for errors, and there has been a few delays in regard to this for my novel 'Tabitha Bates'. After making a few enquires, I settled upon a copy editor recommended to me by my family. I emailed part of my manuscript to the lady, who is an interpreter, and waited for a responce. Unfortunately trouble ensued, because she is deeply religious - and I don't think my novel about the occult would have been compatible with her christian views. This rang alarm bells for me, then her husband was taken ill two days later - apparently he suffers from a nervous disorder and was taken into hospital due to a full moon he'd witnessed. I have to say I was concerned, because I thought my book may have tipped him over the edge - because it's about a destructive ghost and a doctor of psycholgy running tests on you.Nevertheless, I'm hoping I can get something sorted out soon on the editing front. As a footnote, all the Literary Agents I tried with my novel turned me down flat, so it's back to the self-published route for me. Frustrating really, seeing I did an author video explaining the concept behind my novel and a book trailer to boot; creative flair doesn't make the slightest difference in the profession anymore. In my creative writing class I've been working on pieces of work, which I submit to the class for review. Out of my last few writings, this one I did about a Grandfather Clock stood out for me. It's always enjoyable writing in the a voice of a man-made object. Giving it some kind of heart, soul and feelings. I stand against the wall stylishly, with a polished golden face, and numbers stamped in a circle upon it. My innards are an array of clockwork mechanics. Metal. Brass. Chains and tiny hammers. I’m always ticking. Grinding. Chiming. Letting my owners know I am alive and well. I’m an eccentric oldish type fellow. Seen so many things in my long and eventful life, though I sometimes wonder, during the hue of the light, which settles upon me, and when the sun fades and the platinum moon takes its place, that I have to endure another moment of my many owners’ faults. Three hundred years I have existed. Lived in many house, castles, pubs, even a caravan—that had ‘thirty feral cats’ within it—meowing and scratching the old lady who used to collect them like sweets, until she disposed of them, when they had no further use, due to her insatiable and unstable moods. My pendulum swings like an executioner’s axe underneath me, always without fail, except for when my owner forgets to wind me up with that magical steel key. The key which is my soul. My spirit. My existence. My very being. My wooden shell is my clothing. It protects my vanity and instils confidence. 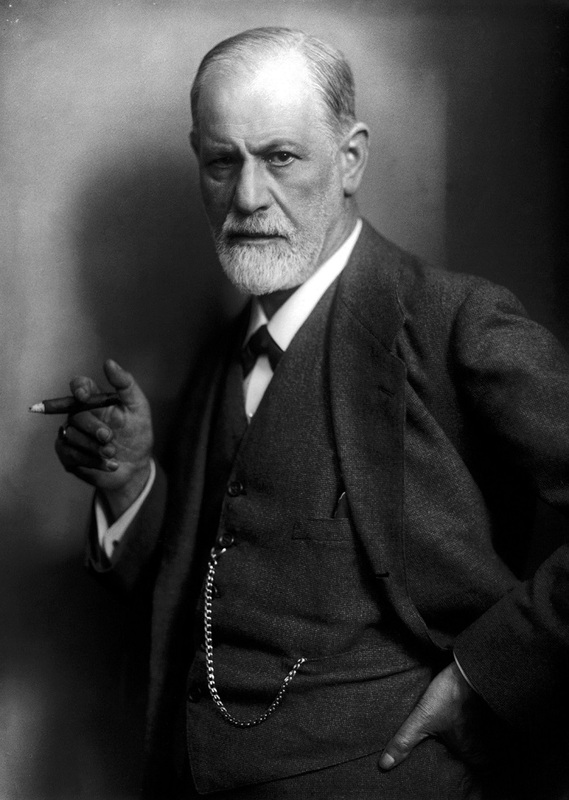 I love it when the owner dusts me down, and I hate it when an owner leaves me to fester for months, accumulating spiders’ webs, beetles—moths, and woodlice that irritate me immensely. Though once I had an encounter with a truly repellent enemy—a woodworm. Luckily for me I had a kindly owner who eradicated it with some kind of fluid. Though the egg type smell it gave off was awful, and my chimes did not sound properly for a couple of days. I love books. I've read thousands over the course of my lifetime. When my owners read, I read with them. I can see the words, chapters, pictures, and I consume them like warm candy bars. Reading a book is like having a trusty friend speaking to you. Telling you about their colourful past. It’s an invisible storyteller of words and names and countries and lovers—they give out so much detail and thrilling adventures, it takes you away from the present and into another world. Reading books has certainly helped me with my depressions while I stand against the wall—the depressions residing in me so stubbornly due to eternal loneliness. At times I wish I had a fellow Grandfather Clock, we could exchange greetings, chat about our fears and hopes, and make comments about the home we find ourselves in. My owner at this present time is asleep upstairs. I sometimes hear him snoring, shuffling on his bed, bemoaning and wailing in his sleep. Also he sneezes loudly and his bed thumps against the wall due to the ‘dreams’ he endures on most nights. And in addition, there are his unspeakable habits, which float down the staircase like a crazy poltergeist. To be frank, I prefer the company of ghosts, and I have seen quite a few in my lifetime. Creeping out of the walls and dripping down from the ceiling like melting snowflakes. They often sneak about like crafty burglars, but they have an advantage, they know they’ll never be caught. So, I hear you ask, what do they like to do? Well to play tricks and scare people. However, some of them just watch the owners of the buildings they’re trapped in grow old. There is sadness to a few of these ghosts. They feel lonely, sad, envious, enraged. They are angry because they cannot walk in the world of the living anymore. Ghosts act only as a slideshow in the world of human existence, to be tormented by ardent psychics, probed by bumbling electronic engineers, and shouted at by pathetic ghost hunters with their television crews following their every step. And to add insult to injury, they are abused by mean fisted religious folk who decide to perform exorcisms and religious’ ceremonies all while dressed up to the hilt like a black suited priest. This present night has passed quickly for me. My thoughts have helped in this process. Because when I think, I drift off back to my previous lives, or should I say—my former owners' lives. Now I can hear the birds cheeping and chirping into song outside, as the first moments of daylight sprays orange and yellow light into the garden and the bending tress. The sweet sounds the birds make brings me company and it’s also the ‘signal’ for me to prepare my chimes—they’re ready to release their notes again. This process has always been the same. Day after day—year after year—and century after century. Through the aeons of time my chimes resonate. Leaving an imprint of sound that travels upwards into the skies and space. Who knows, maybe one day a creature from the outer planets will pick them up amongst the star littered galaxies and decide to spirit me away on their spaceship. That would be a fascinating prospect: especially for an old Grandfather Clock like me. A cough explodes, a snort follows, and heavy breathing and wheezing leaps into the air. I hear footsteps creaking the floorboards. Damn! The owner has arisen from his slumber and has decided to come downstairs in order to prepare himself a cup of tea. He doesn't know I can ‘see him. I watch him. Examine him. 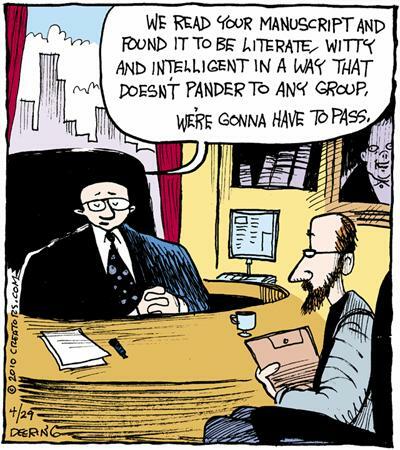 Make assessments about his whole persona. Sometimes he exposes his false teeth at me in the morning, they are stained with coffee and other acids—and sometimes the previous night’s alcohol fumes puff out of his mouth like a lousy tramp’s—this at times has nearly made me stop ticking. You see, alcohol is bad for me! Even the smell of the stuff can cause me to lose time and clockwork respect. I chuckle to myself, when I watch the shape of my owner pass me by; he resembles a skeletal type being. And I think, well perhaps he is. Perhaps he’s a human experiment gone wrong? ‘Bomb ber bomb,’ he mumbles as he waddles into the living room, holding his mug of fetid black tea and a couple of chocolate digestive biscuits. He walks briskly to where I am situated. I notice he is wearing a torn up purple dressing gown, a pair of ridiculous teddy bear slippers, and a red sweatband around his head, no wonder his wife ran off with the plumber who was supposed to fix the washing machine. All in all the plumber fixed something more than the washing machine with her. Now my owner is gazing around, agitated and forlorn, and the slurping sounds he is making while he drinks his tea is quite repulsive. The ticking from me is building and I feel my clockwork innards stir. I begin smiling with my long clock hands. Waiting. Watching. Abruptly I burst into chimes. The owner jumps out of the chair, his chattering false teeth expelled from his mouth. I giggle inside, as the owner turns his nervous gaze to me while he grumbles and mumbles under his breath. He then begins swearing like a trooper and his eyes are full of disdain. I feel guilty, but then I couldn't help myself. It’s still nice to know that even an old Grandfather Clock like me, can still give a shocking surprise, when the time warrants it. On the whitewashed wall it hangs. Overlooking my bedside. Warm. Mystifying. Season a plenty. A red dressed girl hugs a man close. Painted in the watercolour pose. Warm lips touching her man’s shoulder. Caressing each other in a vicelike grip of passion. Arms tight. Eyes inflamed. A red umbrella, pretty in colour, rests on the lady’s shoulder, while the rain sprays down from the moving grey clouds above, which watch in the sky like giant grey ghosts. Expanding. Floating. They’ve seen many an embrace, and could tell many a secret, of events they’ve observed, over the aeons of time and space. Frisky flies flick up from the grass as another lady walks along the park. And dark auburn leaves spiral around the air behind her like a cloak—a cloak touched with secrets. Spellbinding. Mischievous. Passionate. The puddles on the ground ripple outwards, while leaves and twigs float upon them—then cats meow in the distance, hiding near logs, waiting for scampering mice, which bite when touched or knocked. The silhouette of three people stand to the left. Yellow umbrellas hang over their damp brows. In dark shades of grey—they come, approaching in the distance, while the bushes and trees in the yonder sway from side to side behind them, as if listening to a fateful tune of dying love. 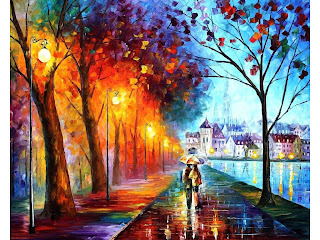 I notice streetlamps glow amber behind the waterlogged street in my ‘painting.’ And rivers stream with mud, beneath the light stoned bridge, built beautifully in Norman times, by a randy Saxon Saint. Green and black ducks on the bank waddle in single file, like soldiers off to a fight. And a park bench remains empty—say for a few tiny birds, nestled on its curved metal arms. They cheep and sing like nightingales, calling for ‘mates,’ to join them in song, so they can greet each other and belong. His arm is around her waist, his mouth upon her lips, his eyes are closed, and his embrace with the lady brief. Dancing dogs chase sticks near the river, and a lonely log rests beside a bare tree. While bouncing balls from kids in the park, vibrate the ground and disturb me. Shades of paint have brought this picture alive to me, my senses brought into its world. Wanting me to be amongst its all-consuming array, of people enjoying themselves. I've now finally entered into the e-book digital age. My book 'The Ring In The Glass' is now available on Amazon kindle. Been an interesting process watching the print version being formatted into the digital edition. All in all there is quite a bit of work that goes into the process. Spent the last week editing a video with me explaining and reading a part from my upcoming novel 'Tabitha Bates'. Finally managed to get it finished and it is ready for viewing. After an extensive eight weeks I've managed to film and edit a new 'book trailer' for my upcoming novel 'Tabitha Bates'. It's amazing just how hard it is to source public domain footage - that does not have a hefty fee attached to it to it. That aside, I used the best stuff I could find, and then a mix of my own video footage, which I shot on a Sony Cybershot Camera. The video editing process is a lengthy task, and you need a lot of patience and practice in combining it together. Basically, you've got ten or fifteen seconds to grab the audience before they lose interest. I have seen a range of book trailers done by big publishing houses and they've really had - the full treatment. I can only guess how much they may have cost. Nevertheless, I made mine for about a hundred cups of coffee, which I drank during the process - and a lot of sweat and tears. 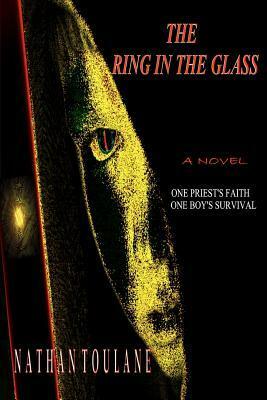 I have decided to do a Goodreads' giveaway of my book 'The Ring In The Glass'. It runs for a month from the 4th of February - so if you want a chance to win the book just click on the link, which takes you to the Goodreads' site. Giveaway ends March 04, 2016. 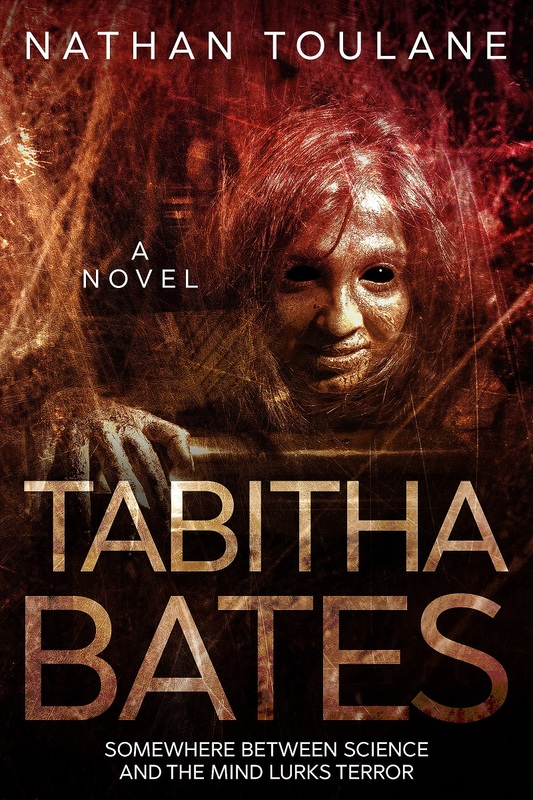 Well after an intensive few months I have written the first draft of my new novel called 'Tabitha Bates'. 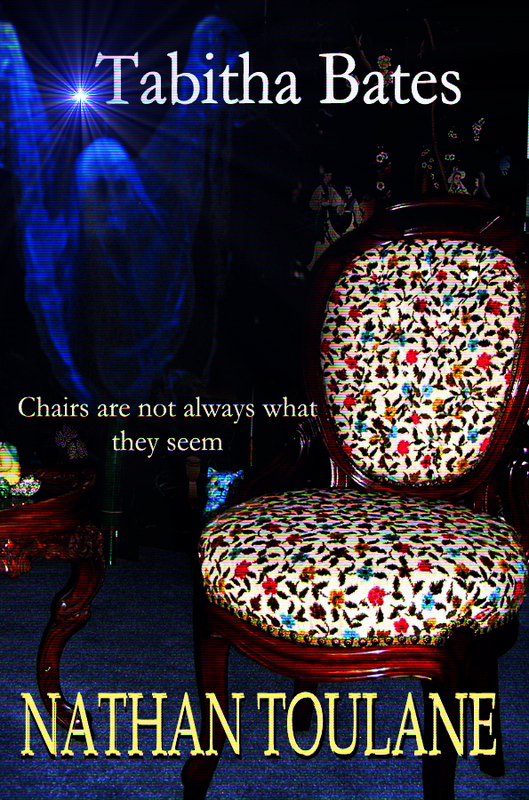 It is about a man, called Jonathon Mayhew, who obtains an antique chair by free means - and takes it back to his home. Suffice to say after a few days strange paranormal events and visions appear to him, preying on his various phobias and fears. 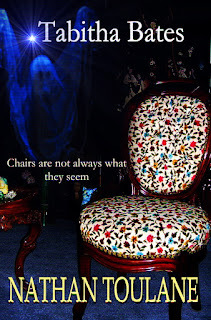 An old lady, Tabitha Bates, owned the chair previously - and has ghostly powers at her disposal. Furthermore, Tabitha Bates is the main antagonist as the story builds apace. I have designed a first draft book cover - to give a rough idea on the substance of my novel. Hopefully 'Tabitha Bates' should be out in the late summer or autumn of 2016.